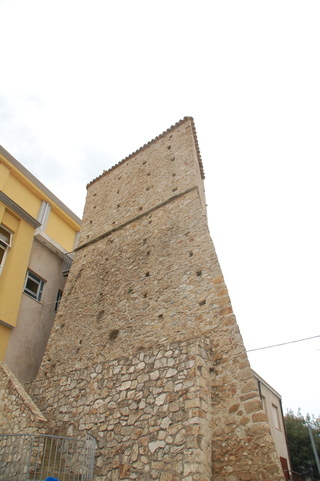 The Normans built so many towers in South Italy that we have a name for it: "encastellation." Here are the remains of one they built in Sant'Andrea Apostolo dello Ionio, my ancestral village. With globalization, from the sailing ships of ancient times to today's alternative energy forms, the wind has powered Calabria's fate. The wind farms along its coast place Calabria squarely into modernity. A Torrid Splendor is the story of a gorgeous though ruined and fallen place struggling to get up. 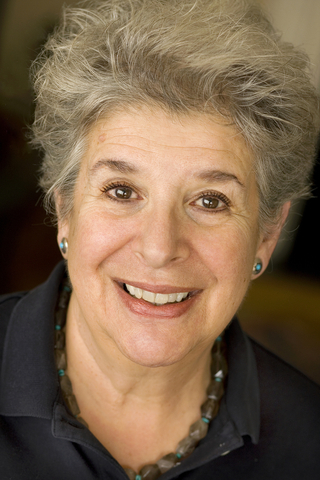 This drama pulls us in to a place where we can learn to live, dream, recover. I take you, friend, to this overlooked and neglected place in Italy, to its brilliant and rich past and its tension-filled present. We can look as if into a mirror that reflects a world that seems to be cracking around us. We will travel, however, on a flying carpet woven of history, contemporary Calabrians and my family, which began emigrating at the turn into the twentieth century. Everyone knows that the topography of Italy resembles a boot. But Calabria, the toe, completes that icon. It is the only region that is entirely encircled by the sea and blessed with beaches and sunny days. The Calabrian toe kicks Sicily into the Mediterranean. About the size of Connecticut, Calabria is chocked full of riches. During antiquity, Calabria was Magna Graecia, the wealthy and dynamic western territories of the Hellenic city-states. Later she became a Roman province and the Empire's breadbasket. Plato, Pythagoras, Spartacus, and Hannibal were among the notables who visited or lived in Calabria. 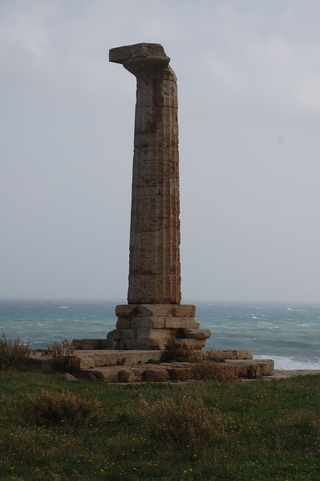 Remnants from antiquity, like the important port of Locri and the single standing column dedicated to the Greek goddess Hera, near Crotone, still dot the landscape. Medieval and Byzantine villages cap cliffs and rugged mountains that cradle rolling plains and valleys and plunge down to undulating beaches. Over the centuries, however, Calabria, along with much of the South stumbled and crumbled. By the early nineteenth century, a French visitor declared, "Europe ends in Naples, and it ends there rather badly. 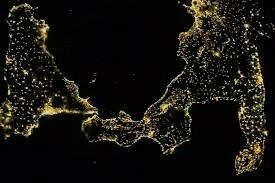 Calabria, Sicily, all the rest, that’s Africa." After unification in the nineteenth century, officials of the new Italian government were shocked at conditions of poverty, disease, illiteracy and crime in the South. By 2008, in a widely-circulating and excoriating memo, the U.S. Consul General in Naples wrote that if it were an independent nation, Calabria would be a failed state. The region flails in a trifecta of economic despair, criminal organizations, and disheartened young people. Calabrians today are not so categorical about their situation, however. A new generation has reconsidered their home's condition in the context of its history and modern experience. In A Torrid Splendor, I aim to take the dismal discourse that has enveloped Calabria and draw a wider public to the recent rethinking of its fortunes. 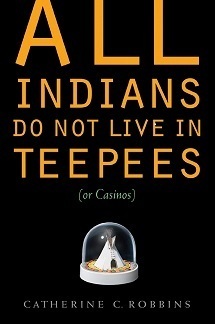 Teepees is still available! That's because people continue to buy it and read it. The book is available in some stores and online from your favorite bookstore. You can read it in hard copy, on Nook and on Kindle. Teepees has had wonderful reviews! The book carries the Bison Books imprint of the University of Nebraska Press, one of the world's leading publishers of materials about Native America.